Classic yacht Sylphida is a wooden 1948 Camper & Nicholson Phoenix 35. Having found themselves unable to do her justice, her current owners would love her to go to a loving family for some much-needed TLC – for free. She's yours if you want her! Sylphida is currently stored at Treluggan Marina, just outside Plymouth, and she’s been there for about 20 months. She’s looking a little tired after all that time in storage, but the batteries remain charged from the solar panel, so the bilge pump is working, and she has been tidied and cleaned. She is Camper & Nicholson Yard Build No. 753 and is a mahogany on oak long keel cruiser and her woodwork is epoxy sheathed. Her dimensions are 35ft 6in long, just 7ft beam, 6ft 6in draught and a displacement of 6,000kg. 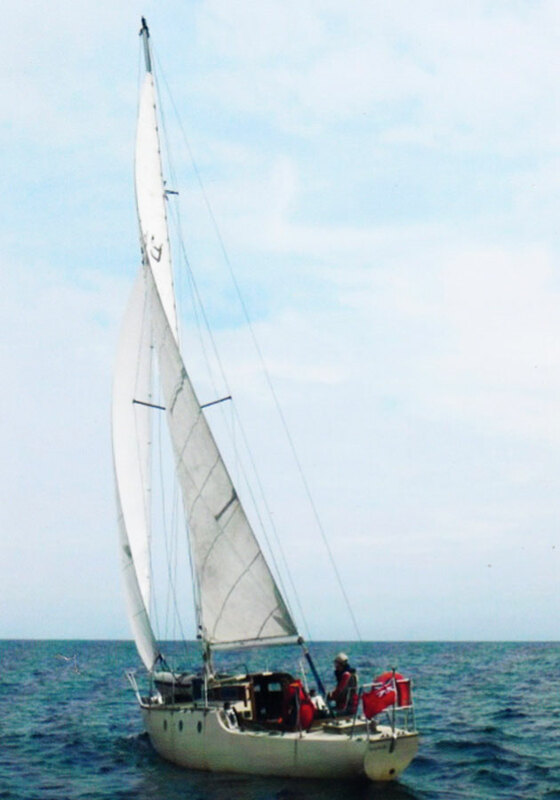 She is sloop rigged with aluminum spars and stainless steel standing rigging, a slab reefing mainsail and threee headsails. Engine, heads, heating, electrics and all ther gubbins are there. 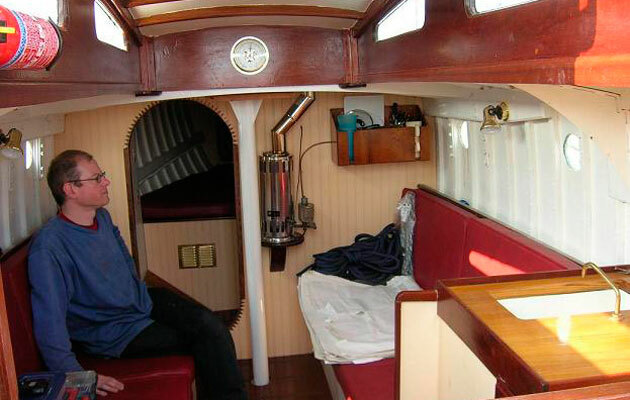 She represents a stepping stone in yacht design from wooden boat building techniques to the early days of fibreglass construction, and she is looking for a new owner to bring her back to her former glory.